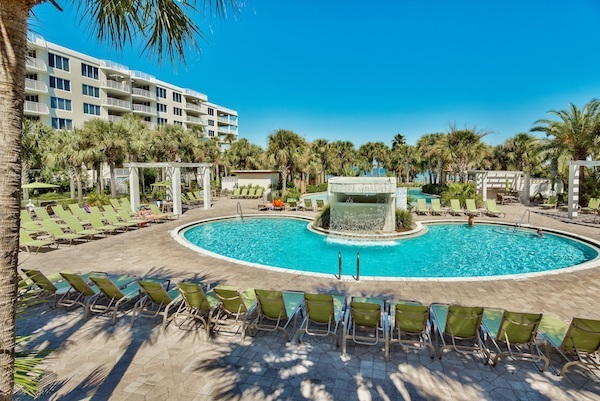 Located right by the Gulf, this beautiful property features countless ways both inside and outside of the property to thoroughly enjoy your vacation. From the both abundant and diverse restaurants in the area to the countless beach front activities, guests are sure to have any amazing time in this ideal vacation destination. The area around the condominiums is both beautiful and a great place to relax and enjoy part of your vacation. This area featured gorgeously manicured grounds as well as a massive in ground pool and sunning area. Lay by the pool and catch some rays or hop in the pool with the skids to cool down and swim around. There is also a hot tub in this area that is great for winding down and relaxing your tired muscles after a day of fun in the sun. Be sure to take some time while in the area and enjoy the beautiful pool, hot tub, and sunning area that the resort offers. 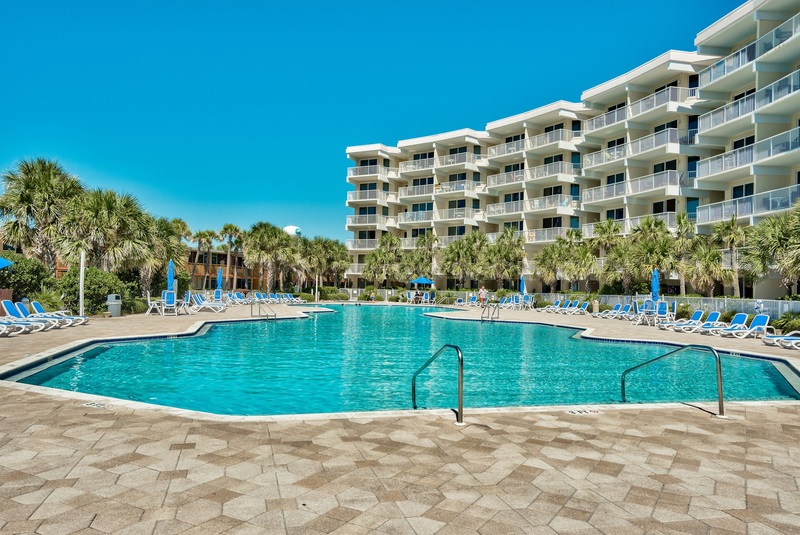 Destin West is in proximity to the beach and all the wonderful activities associated with it. Spend some time enjoying the sugary sand beaches and watching the waves. 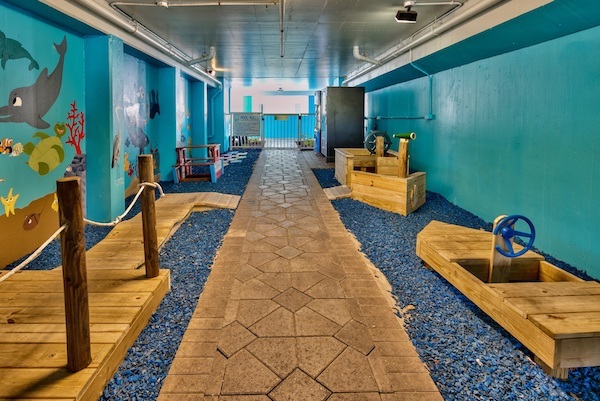 Guests also have the option to hop in the water and swim around or take a boogie board out and ride some waves. For guests looking for a little more adrenaline we recommend renting a jet ski and zooming around the ocean hopping waves. There are also multiple parasailing companies in the area for guests looking to fly high in the sky and look down below at the breathtakingly gorgeous scenery. Be sure to spend some time on the beaches and in the water during your fun-filled Florida vacation. Many of our guests plan on bringing their children with them on vacation and wonder what activities are “family friendly” in the area. There are multiple miniature golf courses in the area that are great for families. Most miniature golf courses in the area also feature ice cream parlors attached to them. Enjoy a round of eighteen holes and a creamy whip ice cone for a great family day. This area also features a large water park packed with slides and of courses a massive wave pool. With some many great family friendly activities, guests and their children are sure to have an amazing time. 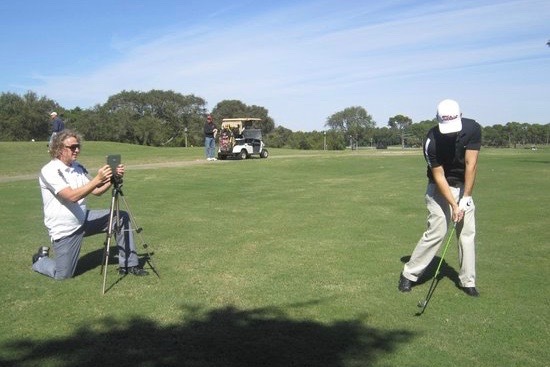 Are you or your fellow vacationer’s golfers or fans or the sport? 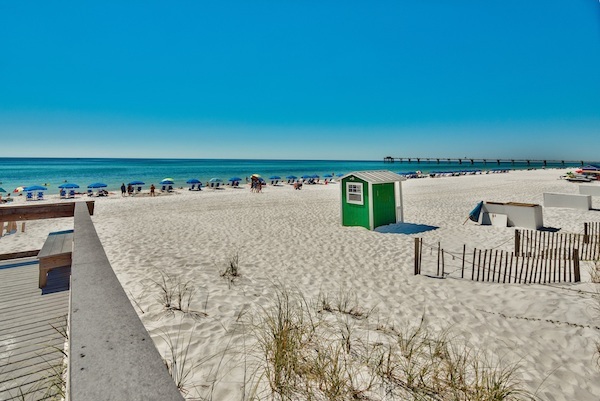 If so, you’re going to love the time you spend in Fort Walton Beach, Florida. There are more than five golf courses in proximity to your condominium, all of which offer unique challenges and beautiful tropical settings. Be sure to travel around and hit a few of the courses while in town. For guests that truly love the sport, we recommend hitting a different course each morning of your vacation. We can’t think of a better way to start each vacation day! Do you enjoy fresh from the water seafood? Do you want enjoy evening sitting out on a patio watching the sunset over the water as you enjoy an evening meal? If the above listed questions sound enjoyable to you, your going to be in heaven at Destin West. 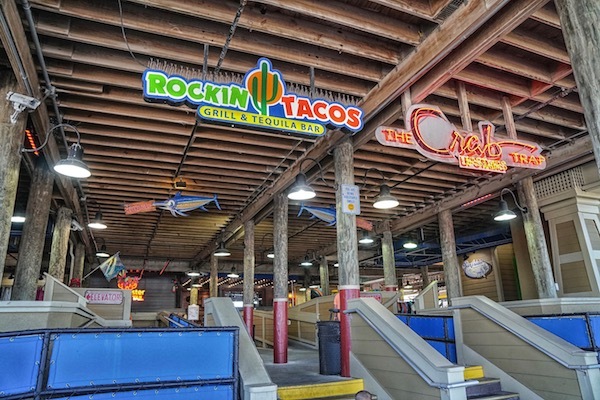 This area is saturated with more fresh seafood shacks and restaurants then you could visit in three vacations! There are also countless southern style restaurants in the area serving up everything from juicy fried chicken to mouthwatering BBQ ribs. One thing is certain, guests in this area will never have to look far for an incredible meal!